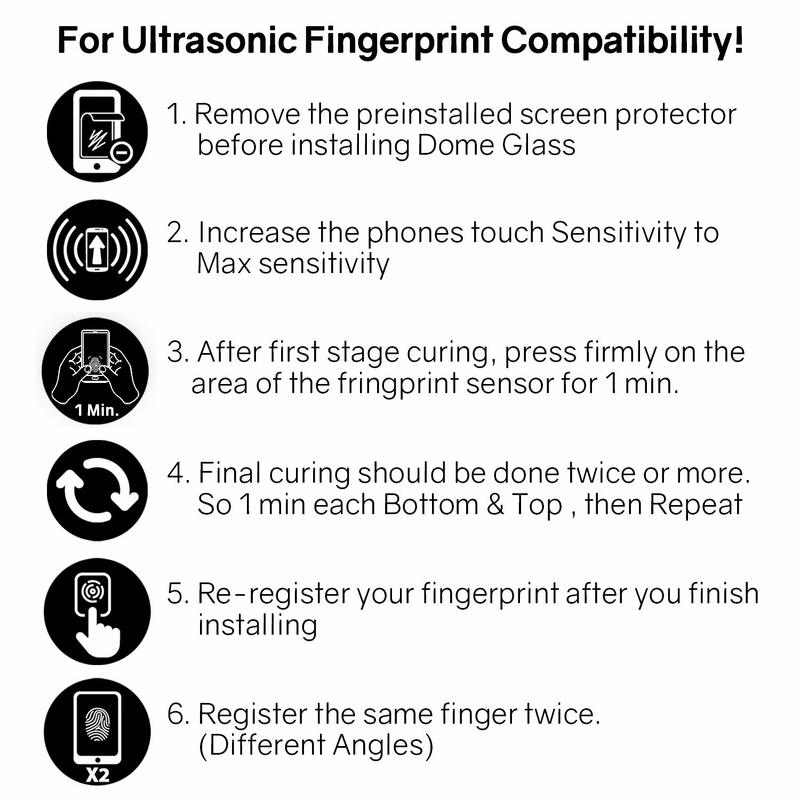 ⚠️ PLEASE WATCH INSTALLATION VIDEO ⚠️ - To install properly, follow the Installation Video from the Last Product Image on Left  or  below of the page where "Related Video" for Perfect Fingerprint Sensor Experience. 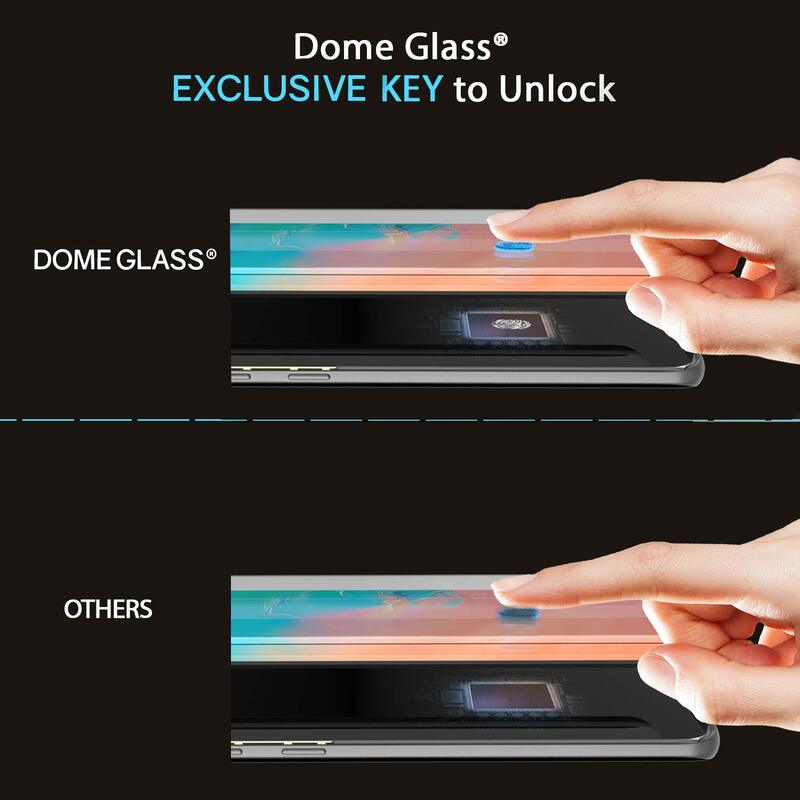 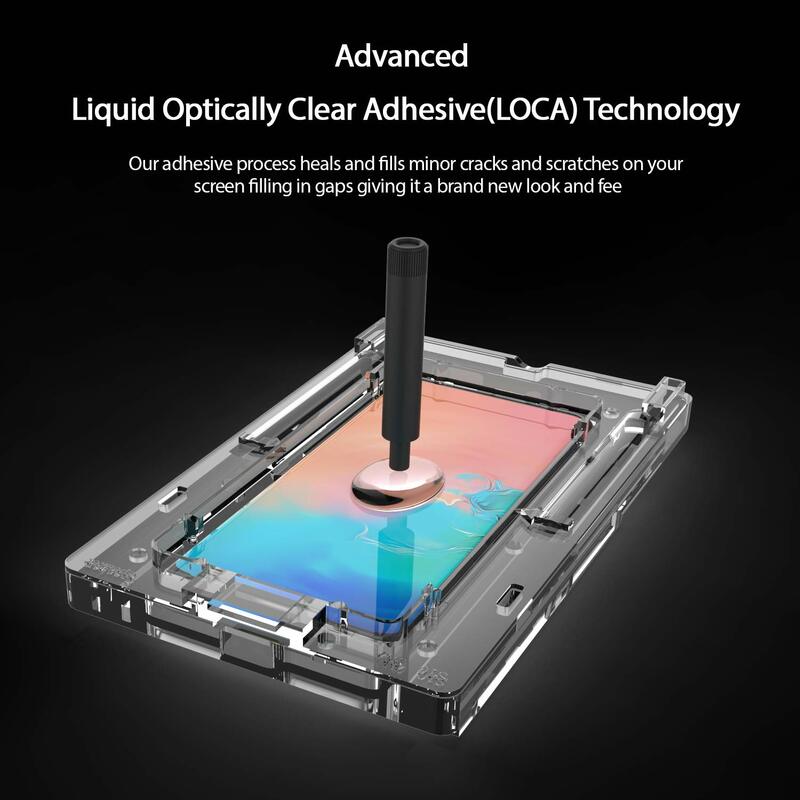 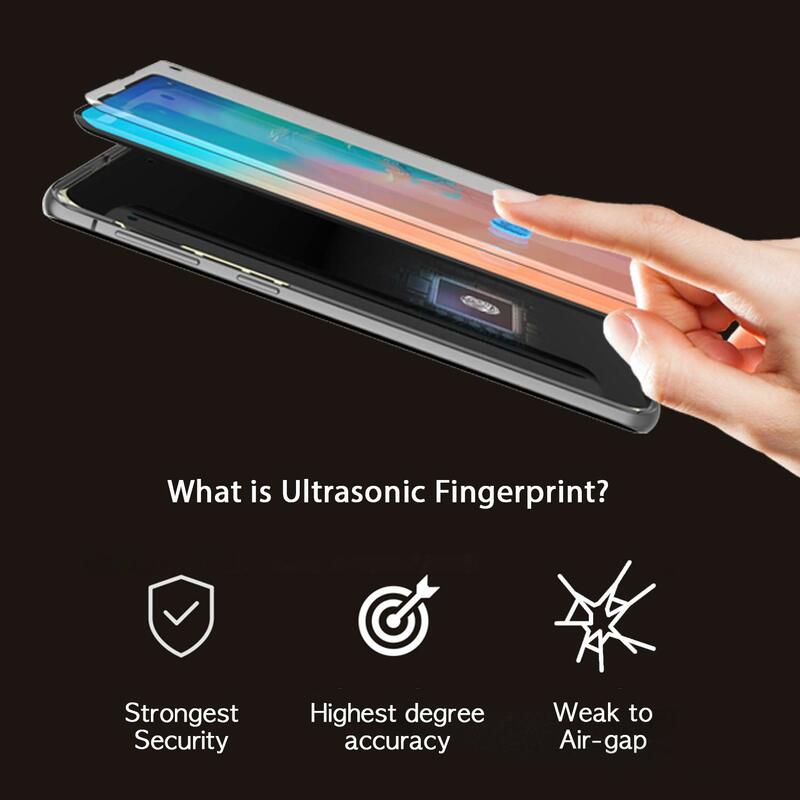 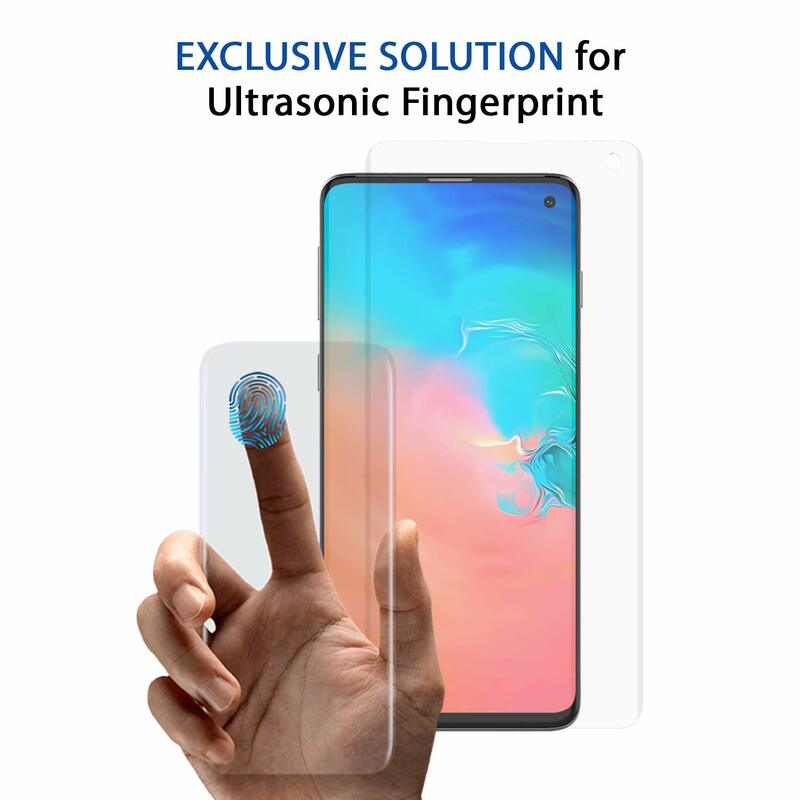 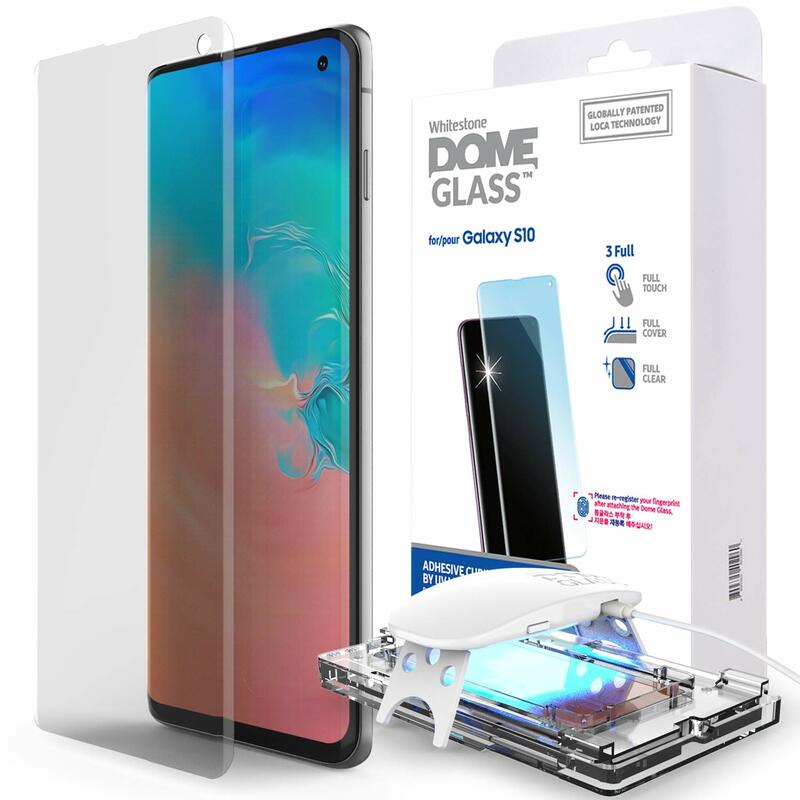 ✔️ EXCLUSIVE SOLUTION FOR ULTRASONIC FINGERPRINT - Advanced Liquid Optical Clear Adhesive (LOCA) Technology prevents micro spaces in between device and Dome Glass which makes only solution for S10's new ultrasonic in-display fingerprint sensor. 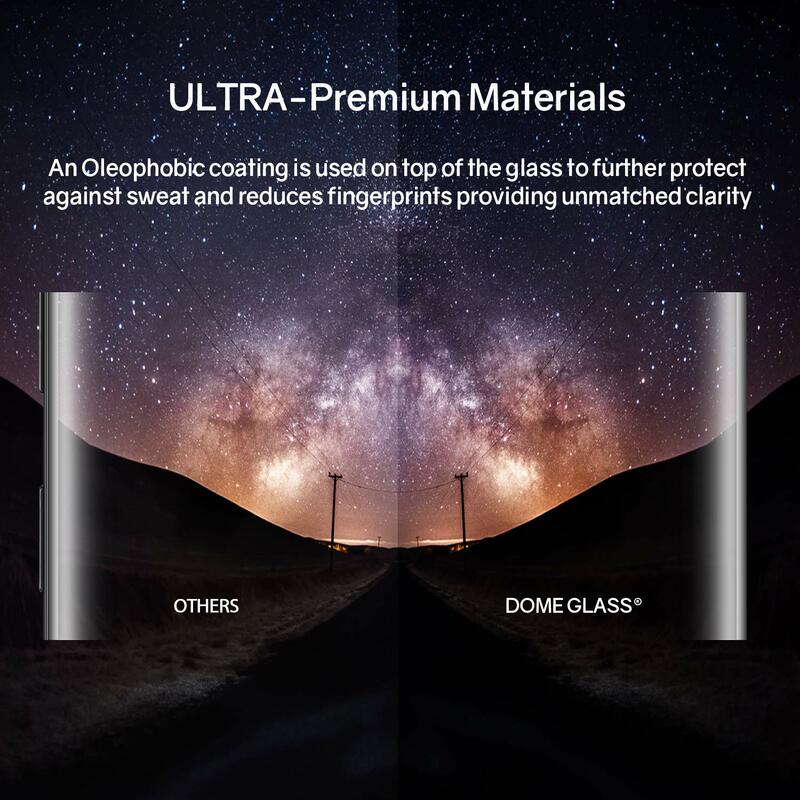 ✔️ LIQUID DISPERSION TECHNOLOGY - Our patented liquid glass evenly disperses over your entire screen, including existing scratches and scuffs, and hardens to create an impenetrable edge to edge barrier while repairing former cracks and imperfections.Protector is #1 in protecting your entire S10 screen. 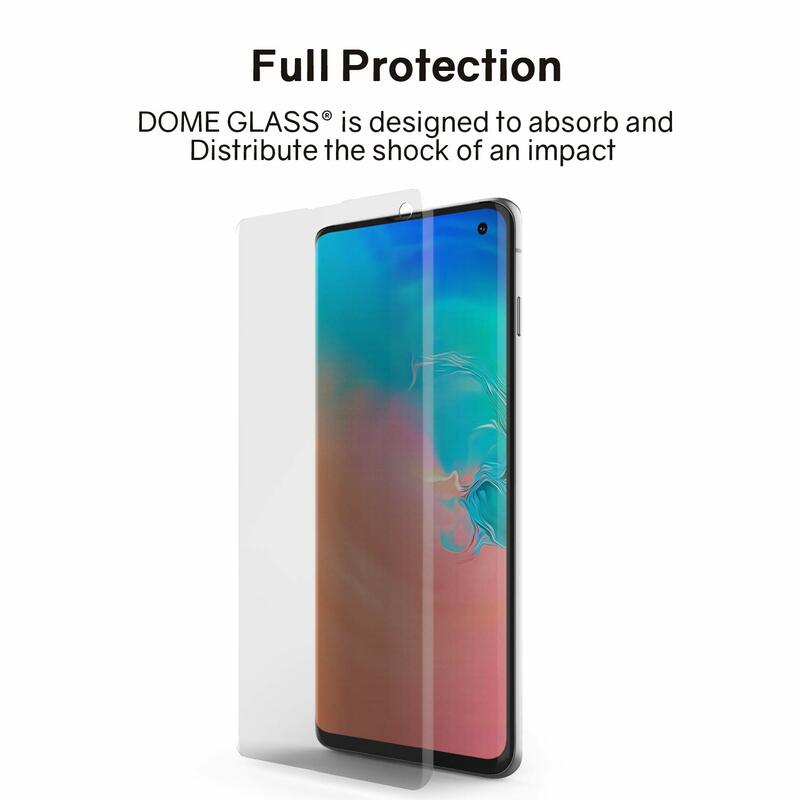 Other competitors don't cover the rounded edges, which increase your risk of permanent damage by 15%.